Our Advisory Board is comprised of senior retail executives with decades worth of knowledge and insight. Together, their expertise covers an array of retail categories from consumer marketing, e-commerce strategies, to mobile shopping applications. Similarly to retail, this board will continue to evolve. We are diversifying our members and expertise to cover every facet of the retail industry. Paul Lewis is the Group Chief Marketing Officer of Valtech Group. 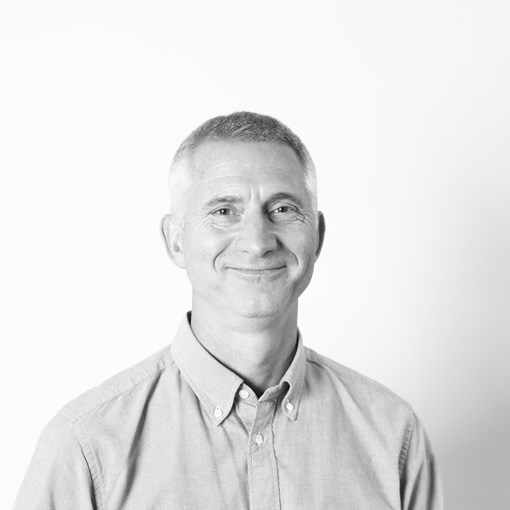 Paul brings a wealth of valuable and relevant experience from his previous roles, notably: Global Director of Partner Marketing at Adobe, Global Director of the Society of Digital Agencies and CEO of an independent agency. 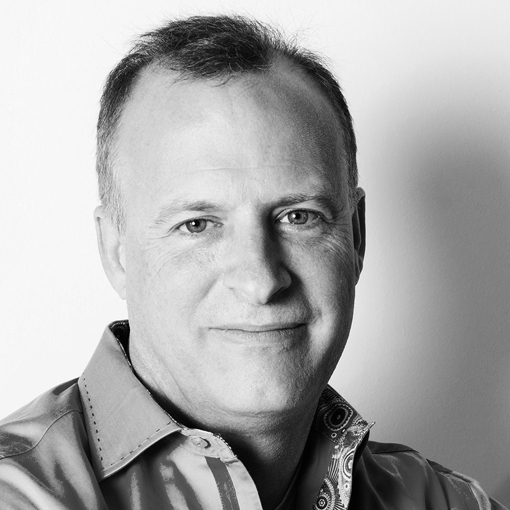 Paul has worked with top people, global organizations and brands to drive measurable results using modern marketing technology and innovative approaches. Jean-Christophe (JC) Hermann is the Executive Vice President of Global Retailing and Consumer Goods at Valtech. Spending over a decade in management roles, JC's experience spans Retail, Telecom, Fashion and Apparel. JC possesses strong global experience within customer marketing, digital transformation and ecommerce strategy. 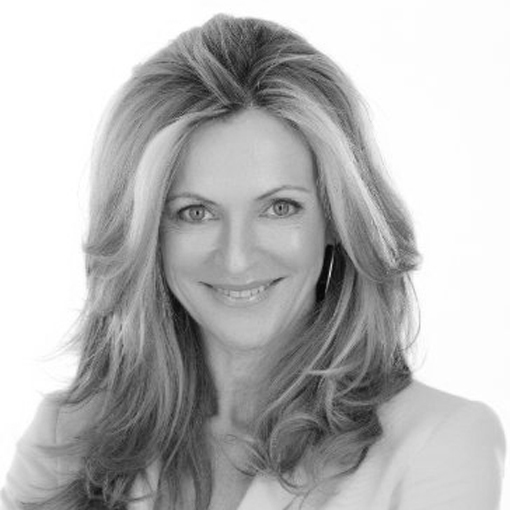 Line Tousignant is the Vice President of Experience, Strategy and Marketing at Valtech. Line has founded a mobile shopping application and has experience working with companies of various sizes, form innovative startups to global brands. Want to join our Advisory Board and help shape the future of RETHINK Retail? We are currently accepting applications! If you are a senior retail executive interested in joining, please submit your information for review. We will contact you within 1 week to let you know your acceptance status. Thank you! Your message has been received and we will be in touch soon.